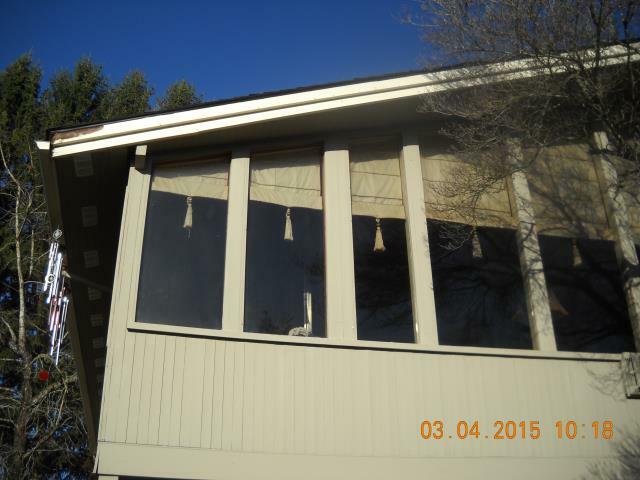 We installed 17 replacement windows for this sweet Dundee home! 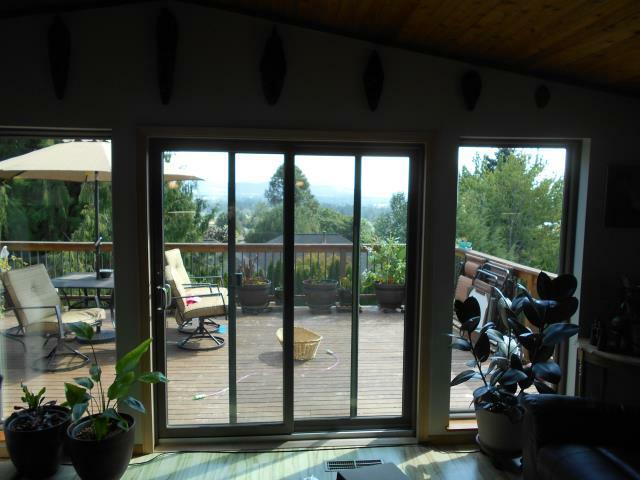 We installed 1 customized window for this amazing home! 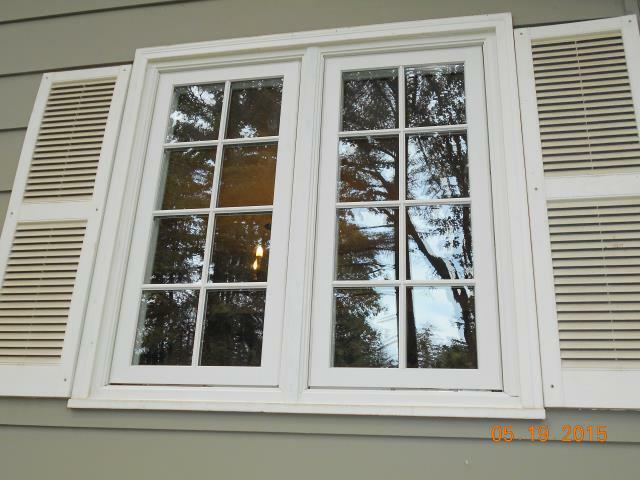 We installed 8 incredible replacement windows for this home! 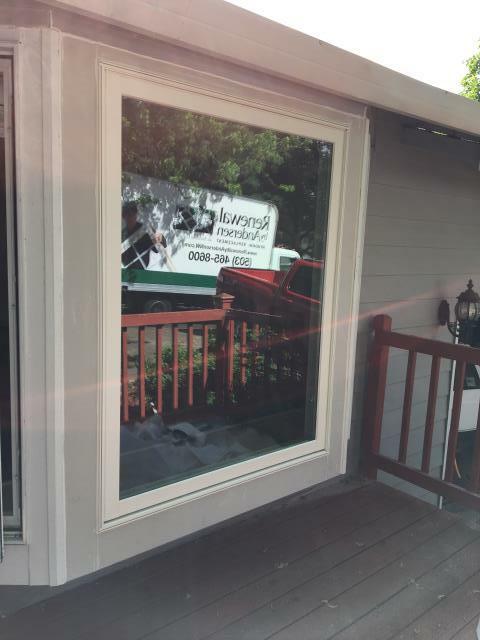 Our professional installers replaced 19 windows and 2 patio doors for this darling Dundee home! 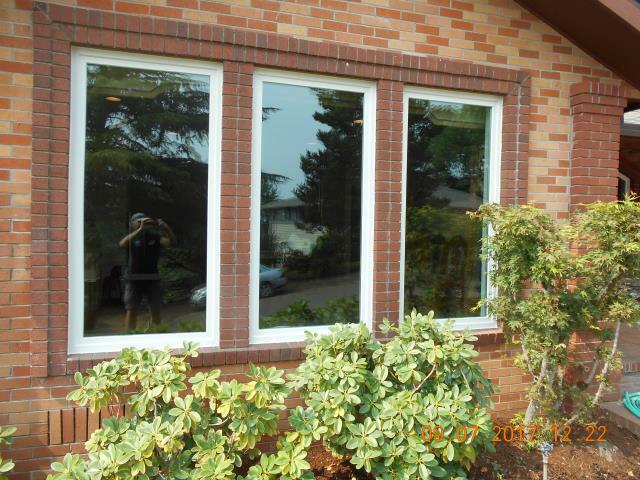 We replaced 8 windows for this lovely home.